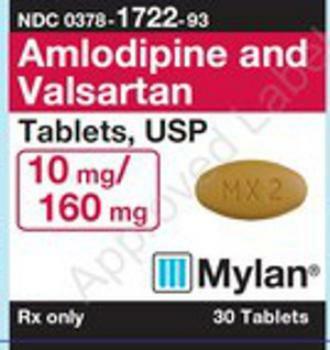 Mylan Pharmaceuticals is recalling select lots of Valsartan-containing products, used in the treatment of high bloodpressure. The products contain trace amounts of an impurity, N-nitrosodiethylamine, which has been classified as a probable human carcinogen. Patients who are on valsartan should continue taking their medication, as the risk of harm to the patient's health may be higher if the treatment is stopped immediately without any alternative treatment. Consumers in possession of recalled product should contact Stericycle at (888) 406-9305 Monday through Friday 8 a.m. – 5 p.m. (EST) for the return of the recalled product.